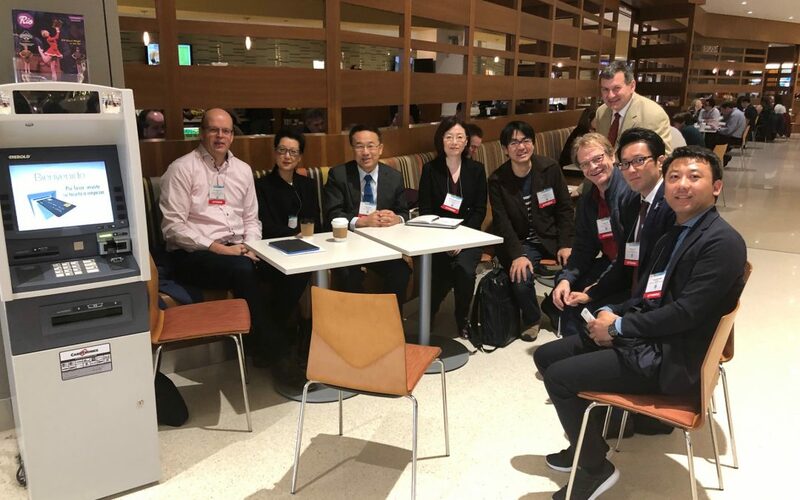 The San Antonio Breast Cancer Symposium 2018 was attended by Jelle Wesseling, Alastair Thompson, Shelley Hwang, Daniel Rea and Deborah Collyar from the PRECISION team. A poster was presented by Jelle Wesseling describing new insights into relatedness of DCIS and invasive breast cancer. The PRECISION team met for an informal catch up on 6th December.